Free games for PS Plus subscribers in May 2016! Oh yes, God of War: Ghost of Sparda! That's the only God of War game that I have neither played nor own, so yay for this month's PS Plus selection! Time to wipe off that PS Vita as well! A slightly different selection for Asia PS Plus, but no God of War?! That's gonna disappoint quite a few people I believe. 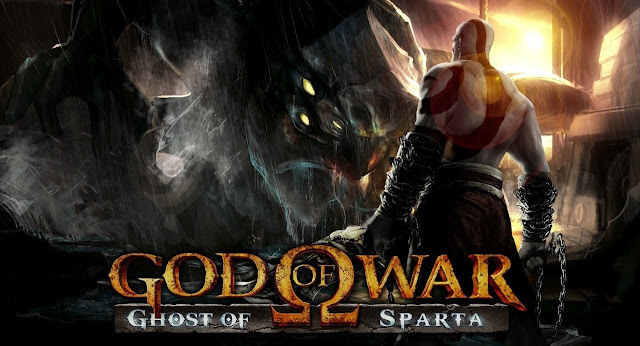 EU PSN has the same line-up as US but it goes 1 better by offering God of War: Ghost of Sparda to the PSP as well.. Do people still play on those?! Not too bad this month, God of War: GoS will finally be the 1st PS Plus game that I'll be downloading this year.